Payment solutions provider AGS Transact Technologies has received capital markets regulator Sebi's go-ahead to mop up Rs 10 billion through an initial public offer. Going by the preliminary papers, AGS' initial share-sale comprises fresh issue of equity shares aggregating up to Rs 4 billion besides an offer for sale worth up to Rs 6 billlion by the existing shareholders. 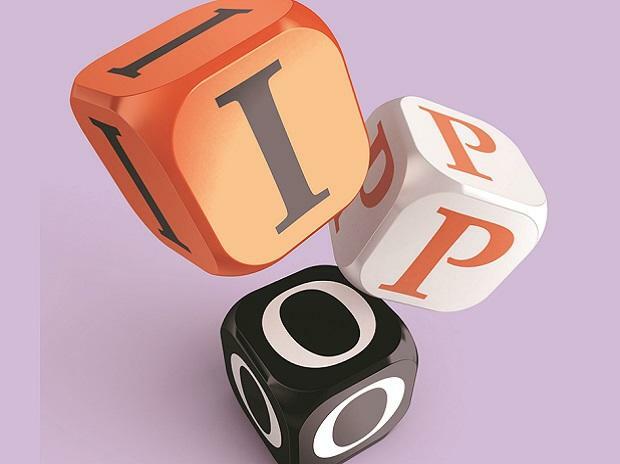 Besides, the company plans a pre-IPO placement of up to 5 million equity shares for up to Rs 1.25 billion. Earlier, AGS had filed initial papers with Sebi in 2015 to raise up to Rs 13.50 billion through an IPO. It had secured the regulator's go-ahead too but did not go ahead with the plan.